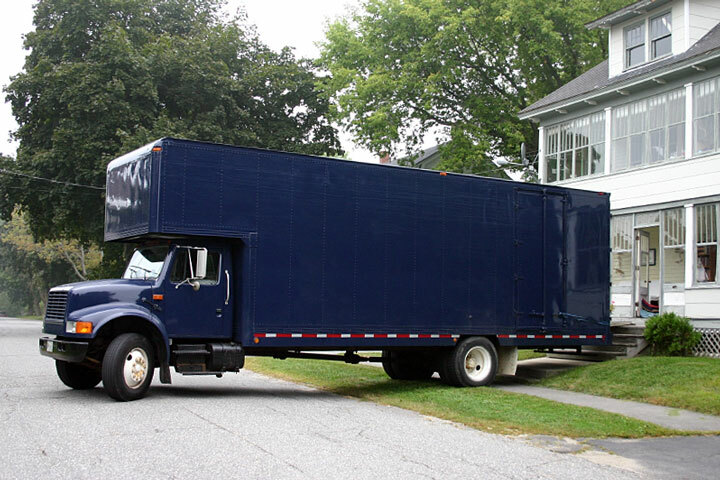 Thinking about a truck rental or moving van for your move? If you have decided to move yourself to save money or maintain total control over your possessions here you will find links to trucks/vans for hire and for sale. The outcome of your move could very well be felt through both sore muscles and a lower bank account. Just how much depends on a number of factors such as whether your employer is helping with the costs, how much ‘stuff’ you are moving, and how far you’re moving. We make it easy to locate Self Moving Services including Moving Trucks, Van Rentals, Truck Rental and Storage Facilities. Moving Truck Rental.